Christian Jameson, 18, formerly of Kirkbride Court, Chilwell was jailed for 17 years for the murder of Lyrico Steede in Bulwell. 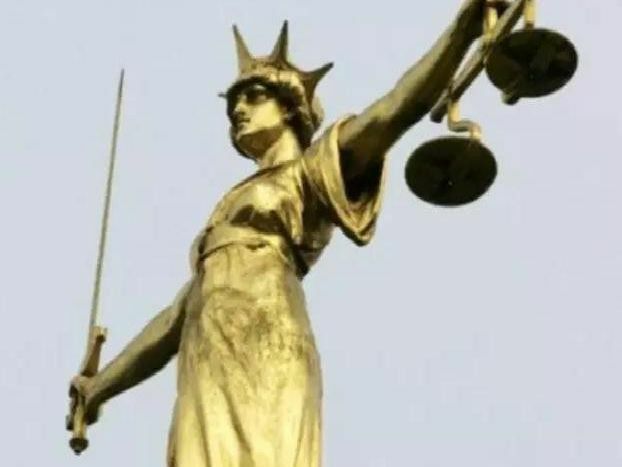 Gamblin, of Harrop White Road, Mansfield, was jailed for 24 weeks after admitting breaching her Criminal Behaviour Order by being in Mansfield town centre. Pickering, of no fixed address, was jailed for a total of six months after admitting a charge of escaping lawful custody, and a charge of assault with intent to resist arrest.